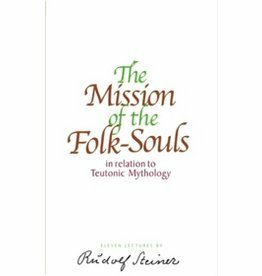 explore the nature and activities of the various "folk-souls," their influences, and their meaning in the modern world. 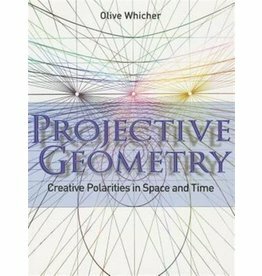 Olive Whicher's groundbreaking book presents an accessible - non-mathematician's - approach to projective geometry. 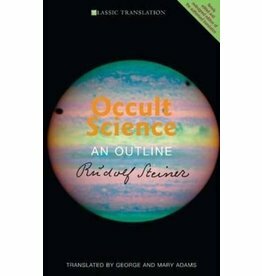 An epitome of anthroposophic Spiritual Science. 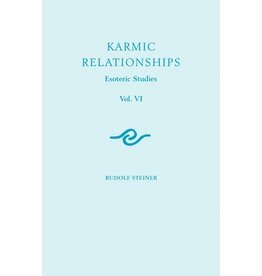 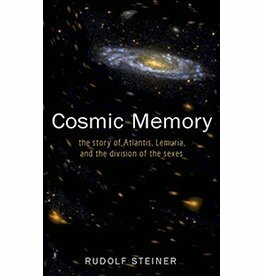 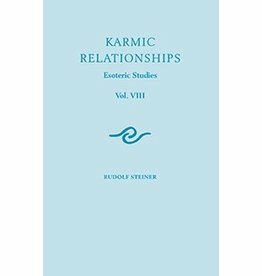 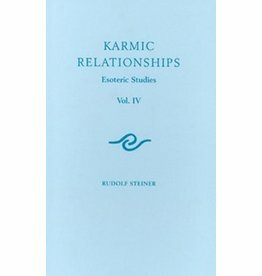 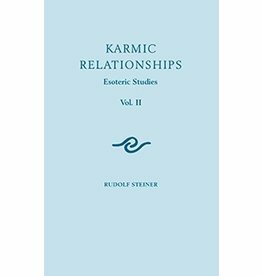 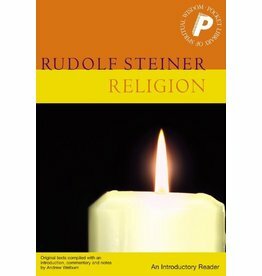 Rudolf Steiner reconstructs from the akashic record events between the origin of the earth and the beginning of recorded history. 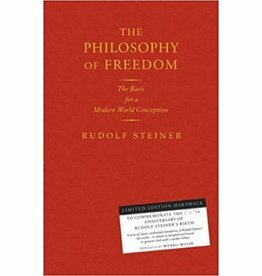 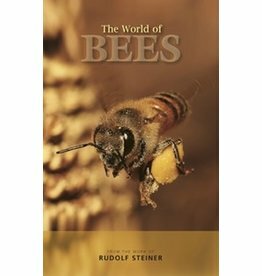 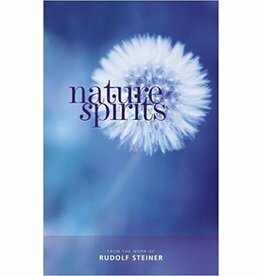 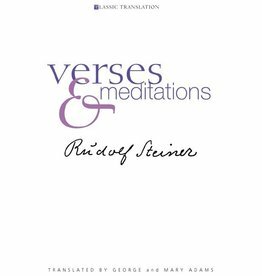 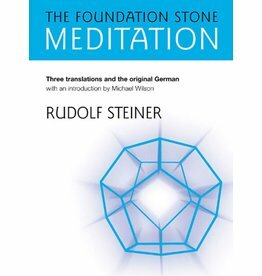 In this fundamental work, Rudolf Steiner explores the question of human freedom.